Trenz Homes | Become a Trenz Licensee? 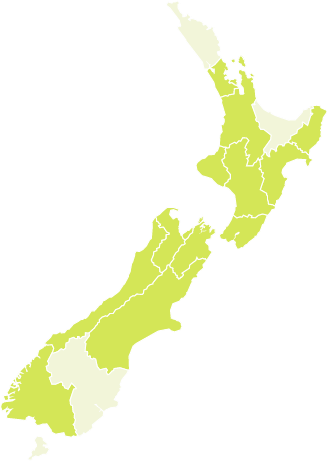 "With consistent growth since the launch of the company in 2005, our network now extends across New Zealand and the South Pacific ... so what does a TRENZ licensee offer you?" Enjoy the challenges of the dynamic and ever-changing construction industry? Have a proven knowledge of the building industry and/or a sales background? Possess great managerial, organisational and communication skills? Have the enthusiasm and motivation to succeed without losing site of the client’s needs? Why become a TRENZ Homes Licensee? If you want all the positives of running your own business with the support, buying power and connections of a nationwide brand, apply now for one of our few remaining territories. This is a fantastic opportunity for experienced builders or those with knowledge of the construction industry. With over 10 years in the business, we have built long-standing relationships with a network of reputable merchants and suppliers that all offer a competitive price advantage on supplies. Customer satisfaction is our number one priority and we know this starts with satisfied employees. As well as a positive and empowering team culture, we offer ongoing training and support for you to succeed in every facet of your business operation. If you are motivated, with sharp commercial acumen and excellent people skills, then this could be the opportunity for you.